The use of the Laser treatment is no longer restricted to just destroying or shrinking precancerous growths or kidney stones removal. It is also not limited to just repair a retina or improve the vision of a person. Today Laser therapy has gone beyond the barriers to become an inseparable part of cosmetic surgery treatments. One name that comes to mind for skin rejuvenation is the laser treatment combined with Gold toning treatment in Mumbai. 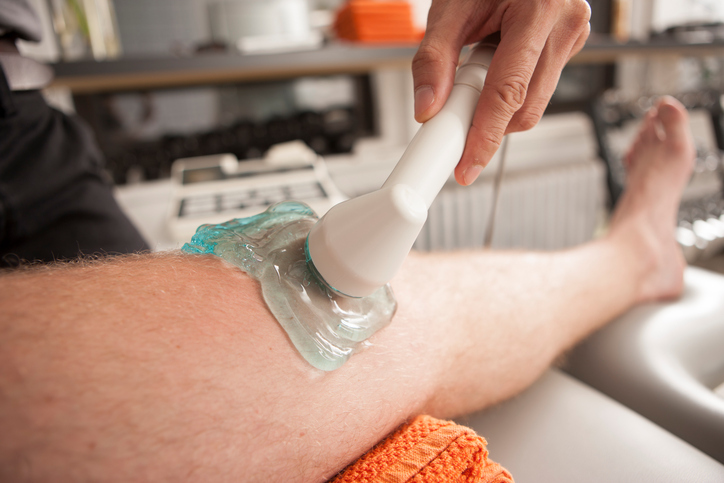 Today, Laser treatment can be used for hair removal, tattoo removal, sun spots, birthmarks, moles, warts etc. It can also help in lessening the scars, blemishes and winkles that appear on a person’s face and even to tone it with the help of the Laser toning treatment in Mumbai. If you have brown patches, age spots, freckles, and fine lines on your face and you want to get rid of it, Laser toning is the perfect choice for you. It can help in evening out the skin’s complexion with no downtime and gives great results. There are various factors why a person may develop irregularities on their face. While on one side it could be due to the environmental factors, on the other hand, it could also be due to other reasons such as allergic reactions, hormonal changes, pregnancy etc. What is SkinSpace’s Gold toning treatment? If you have Melasma, blemishes, skin redness or a blushing problem, then Gold toning treatment is perfect to help restore your confidence and control the redness on your face. The rejuvenation treatment for the face helps reduce inflammation and vascular redness. The SkinSpace Gold toning specialist will do a proper evaluation to see the areas of the face where the treatment is needed the most. SkinSpace Clinic provides various therapies for skin rejuvenation and skin enhancement. Each SkinSpace Laser toning specialist has been trained to ensure that during the procedure, they take care of all the irregularities of the skin and reduce the size of the pores. Their treatments are known to be the best and on the same level of what you would get internationally since the doctors and specialists have been trained on those grounds. Before you opt for the treatment, they will brief you with all the necessary information and also let you know the various options that can be combined with the laser toning treatment. SkinSpace’s Gold toning treatment is done by the best hands that have experience and knowledge to deliver the best results.